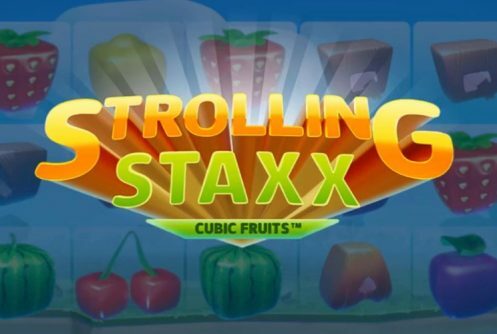 Strolling Staxx is a Net Entertainment video slot that has 10 paylines, 5 reels and 3-rows. 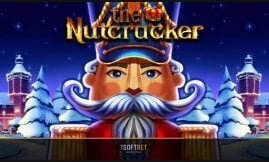 If memory serves us correct NetEnt casino sites rolled out similar releases titled Butterfly Staxx and Neon Staxx not so long ago. 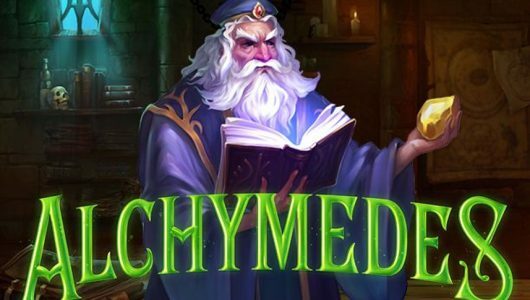 The game is playable on mobile phones from £0.15 to £300 per spin. It comes with an Extra Chance (Re-Spins) feature that’s triggered when played with increased credits. There’s no free spins feature, unfortunately. 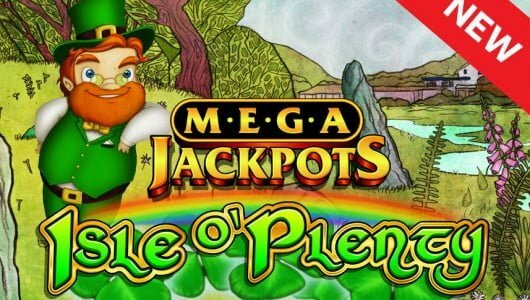 The conclusion we came to is that the developer rolled a new slot machine release in the series because of the success of the previous two. With a cash jackpot (non-progressive) of 500x your stake on a single spin, Strolling Staxx comes across as low to medium volatility play. By way of design the visuals are drop dead gorgeous further accentuated by pin-dropping audio. 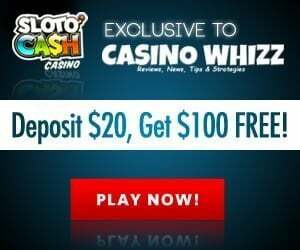 Players can test the mechanics (how many spins it takes before a bonus is triggered) of the slots with free credits before they play it with real money. The RTP (average return to player percentage) is 96.24%. Symbols that weave their magic on the reels are cards from Jack to Ace (low value), watermelons, lemons, cherries, plums, strawberries and the wild. 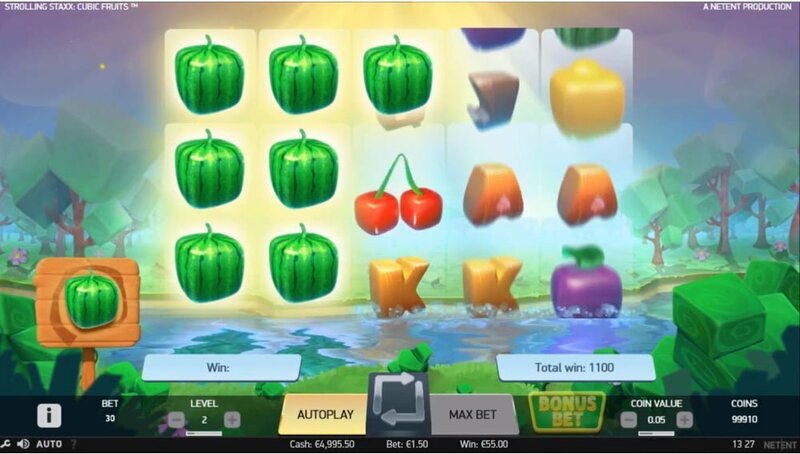 The golden wild and the watermelon are the most valuable, 5 of them on the reels at the maximum wager pays 33.3x your stake. The size of the symbols change from 1×1, 2×2 to 3×3 (Colossal Symbols). Situated next to the ‘Max Bet’ button is the ‘Bonus Bet’ that’s responsible for triggering the Strolling Staxx Re-Spin bonus. If you play with the Bonus Bet activated it will cost you an extra 5 coins on each spin. The symbol with the ‘W’ is the Wild, it appears stacked and as a Colossal symbol. Winning combinations are formed when the Wild replaces adjacent symbols. At the left corner of your screen you’ll see a stacked symbol, the re-spins feature is initiated when one or more of the same symbol appears fully stacked on the reels. Stacked symbols move one reel to the left on each spin, the bonus can be triggered should another bunch of stacks pitch. If you score a full screen of the most valuable symbol during the re-spins the payout you’ll get will be in the vicinity of 500x your stake. Of the Staxx slot releases Strolling Staxx is the best one of the lot. The jackpot is bigger, the graphics are top-notch, it’s fitted with a ‘Bonus Bet’ option and you can win a not too shabby 500x your stake during the re-spins thanks to those Colossal symbols. 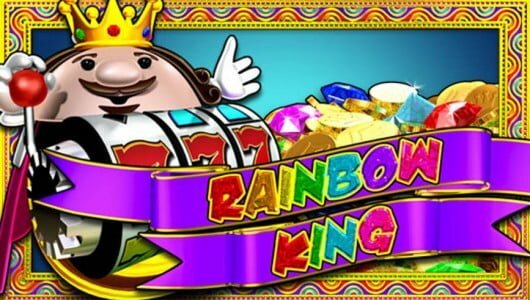 We don’t think it will grab the attention of high rollers since it’s a tad ‘laid-back’ and there is no free spins feature. Let’s just say it focuses more on the lighter side of online slots play. How many bonus rounds does the slots have? It comes with a Bonus Bet or an ‘Extra Chance’ feature, if you activated it you’ll have to fork out an extra 5 coins on each spin. The standard bet per spin is £0.10 to £200. Also, it has a re-spins bonus that is triggered when 1 symbol covers an entire reel. On each spin stacks of symbols shift across the reels (from left to right). The nice thing about a Colossal symbol (3×3) is that it can split into 9 smaller symbols for the big wins. 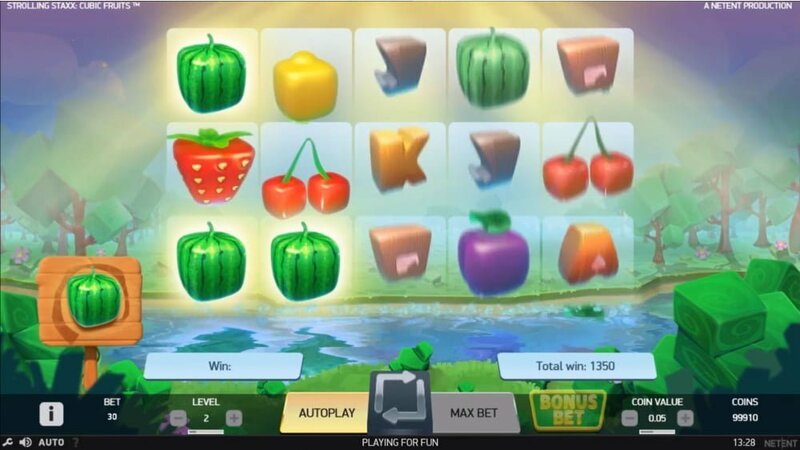 You can win as much as 500x your stake on a re-spin on condition the reels are filled with wilds or watermelon symbols.